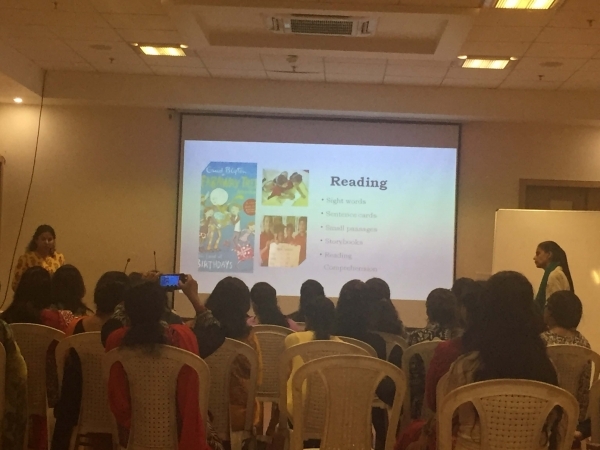 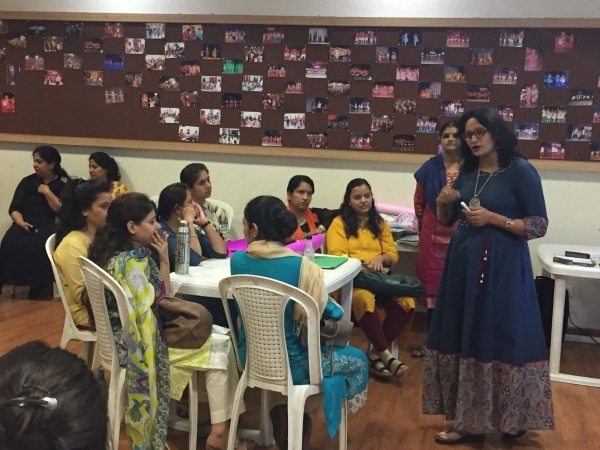 The Sanskaar Valley School took a great initiative of training aspiring teachers, the newly hired as well as the existing teachers of Sanskaar Vidhya Niketan. 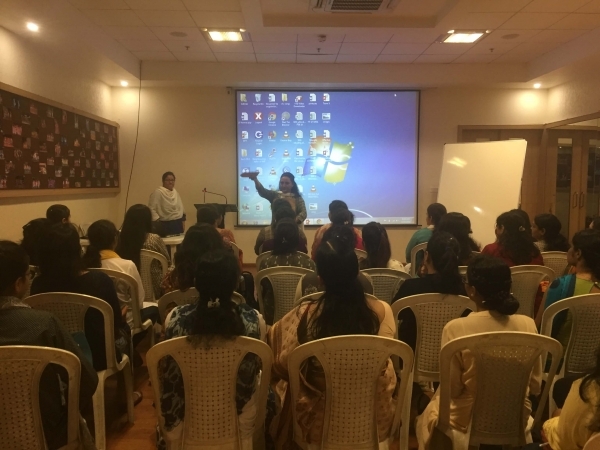 This three-day workshop was held at Abhivyakti, DB City where the teachers were given training in the areas of team building & resolving conflicts, handling children, teaching effectively and creating lesson plans. 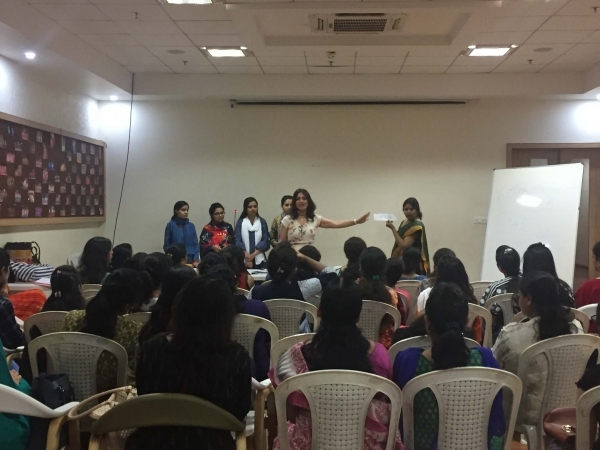 The main pivot of the training was interactivity that was facilitated through role plays, presentations, and ice-breaking games make the learning fun and effective. 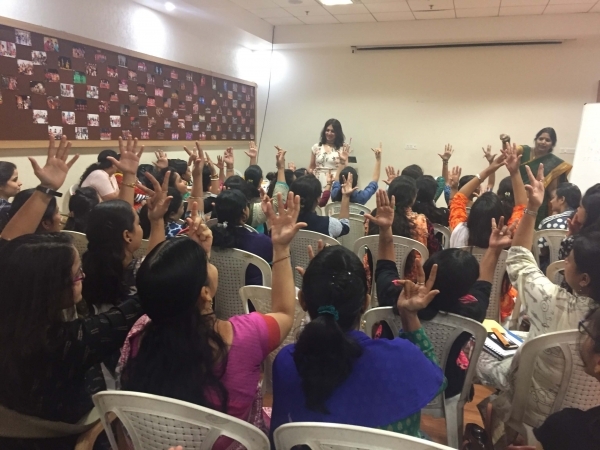 Teachers learned various strategies for building a teacher-student bond, developing confidence and motivation and transforming their classroom into a dynamic learning environment. 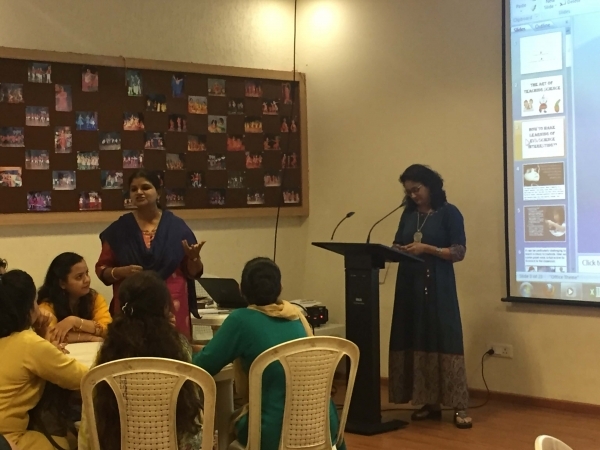 Teachers were also trained on ways to employ art-based practices in subjects like English, EVS, Maths and create optimal learning environments and teach social and emotional skills.